Decatur Industrial Supply. 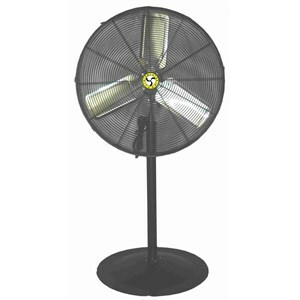 71531 Airmaster Pedestal Fan,Horse Power/1/4 HP,3 Speed,Volts/120V,LC30AP,30"
Non-oscillating pedestal fan features 3-speed, 1/4 horsepower 120V motor. Perfect for light commercial applications including warehouses, offices and schools. 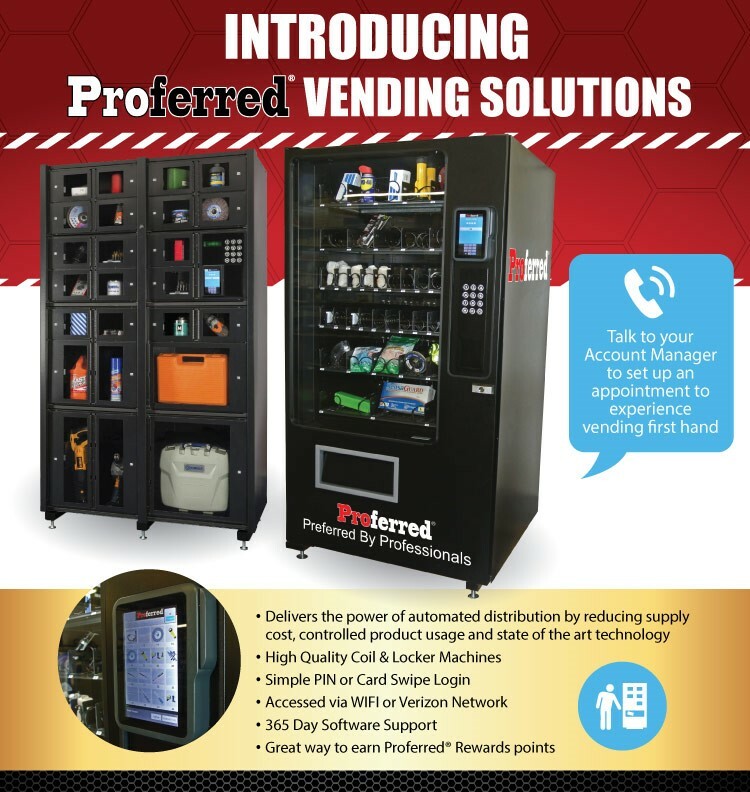 Package includes motor, guards and mount in single UPS-able carton. 1 year warranty and meets OSHA standards.